Alzheimer’s Society fundraiser is a success! Home / Community / Alzheimer’s Society fundraiser is a success! 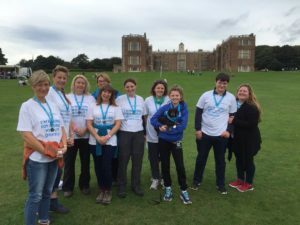 Walker Foster staff have managed to raise a brilliant £658 for the Alzheimer’s Society following the Memory Walk in September. 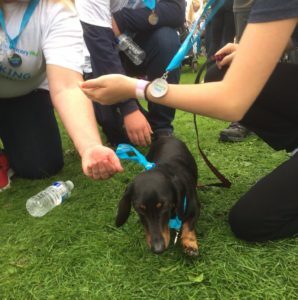 Several staff members took part along with Oscar, our canine mascot! Our team raised a total of £329 through charitable donations and the firm will match that price meaning their efforts will be doubled! We would like to say a big thank you to everyone who donated to such a great cause.